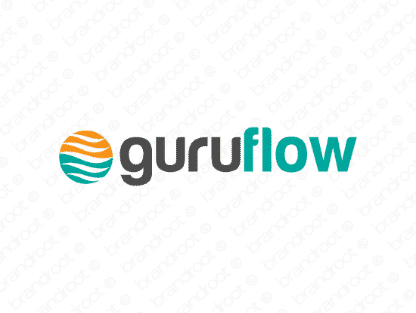 Brand guruflow is for sale on Brandroot.com! This combination of "guru" and "flow" combines deft skill and consummate experience with serene confidence and ease. Guruflow is a smart fit for learning and educational services or innovative skills marketplaces and recruitment agencies. You will have full ownership and rights to Guruflow.com. One of our professional Brandroot representatives will contact you and walk you through the entire transfer process.